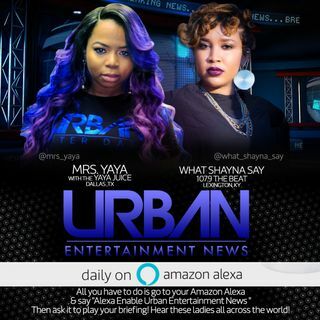 Tune in as What Shayna Say spills the Tea on Nicki Minaj vs BET, NBA Youngboy and more!!! Tune in now! !